How To Get Out of Prison and Stay Out! Few books have ever been written that have changed as many lives behind bars as this book. 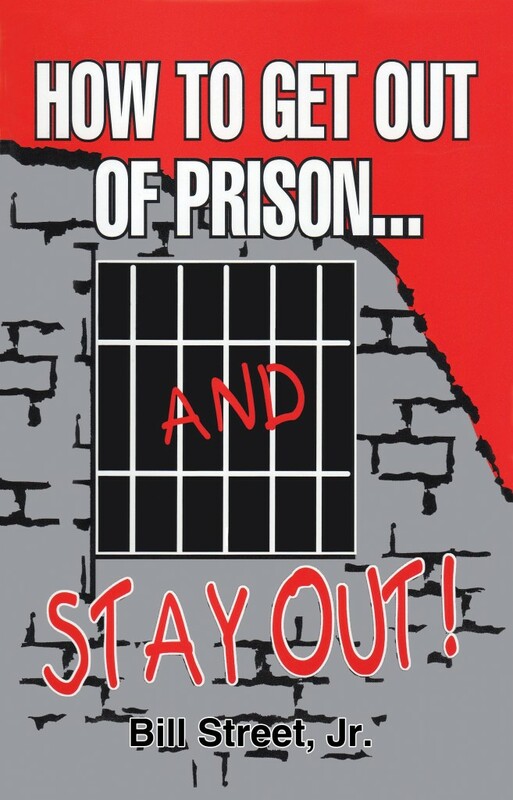 If you know someone in prison, get this book into their hands! This book has helped change the lives of over 225,000 inmates!